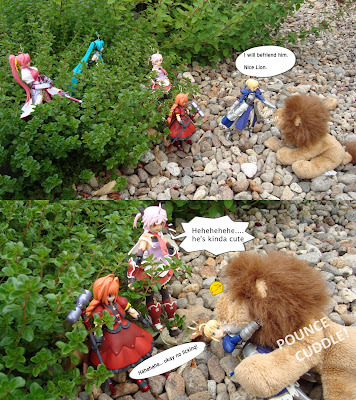 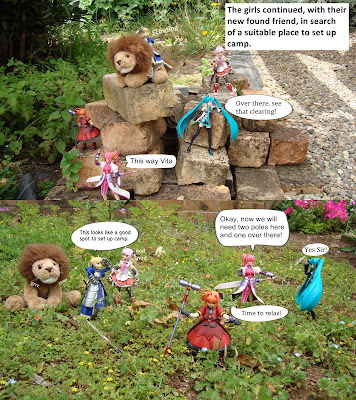 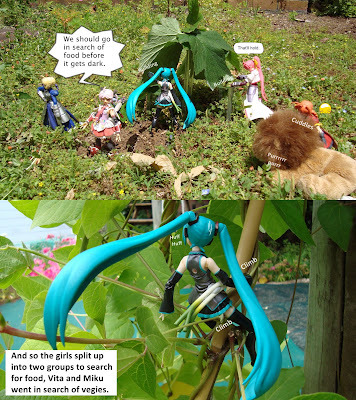 While the Fraulein Revoltech girls holidayed in nice villa, the Figma girls decided to face off against nature. 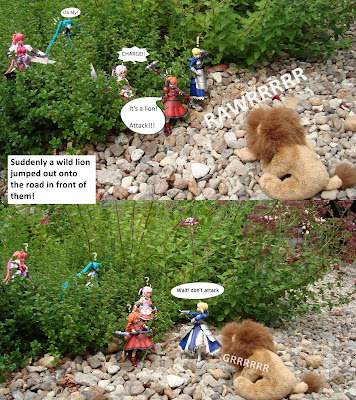 What events await them in the wild? 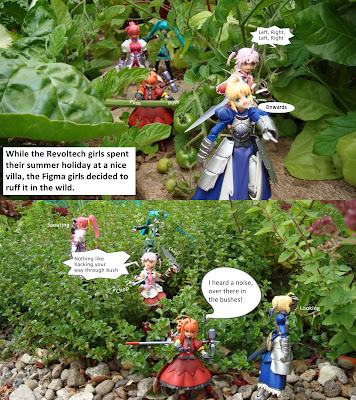 Find out in this episode of Figure Comic – Summer Holidays – Into the Wild. 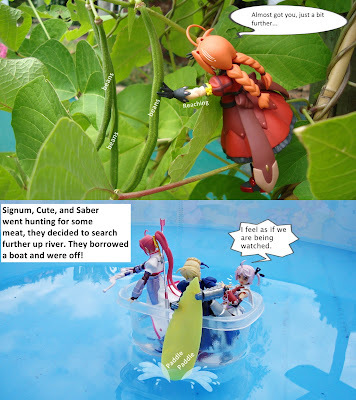 Please stay tuned in for next weeks Figure Comic Summer Holidays Series. 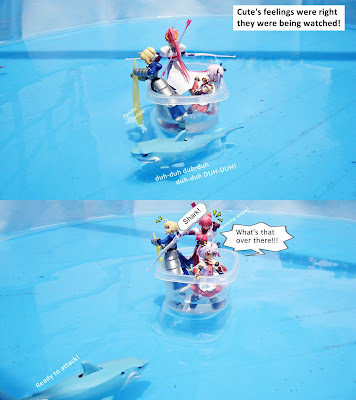 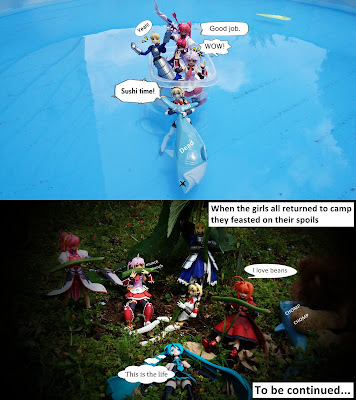 What happens when there is a thief amongst the holidaying Revoltech girls? 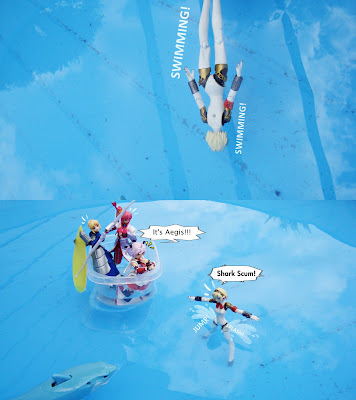 I was expecting someone to die >_>. 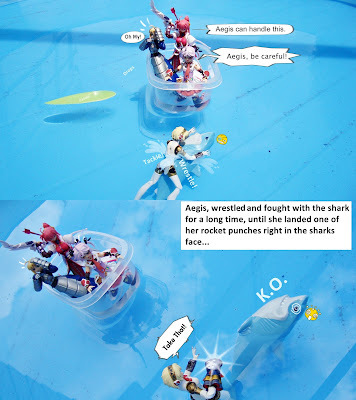 The lion is pretty awesome :P. You have a shark but no dolphin?